← Today is pi day! 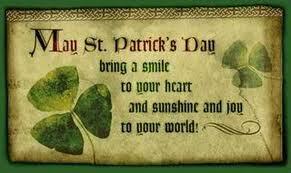 St. Patrick’s Day tomorrow! Start the day with doughnuts! Start the morning off tomorrow with doughnuts from Umpleby’s!